Each photograph is accompanied by a text that details appropriate teaching techniques and describes the proper execution of each step. Warren combines the best instructional aspects of several international schools, including Soviet, Danish and English. 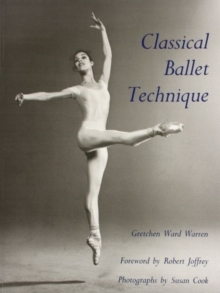 A glossary defines common dance terms, and a pronunciation guide provides phonetic transcriptions of French ballet terms. 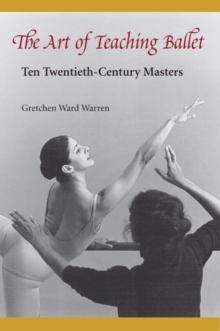 A chapter specially for teachers delineates a variety of methods classroom-tested by Warren, a teacher-training expert and former professional dancer with extensive credentials.